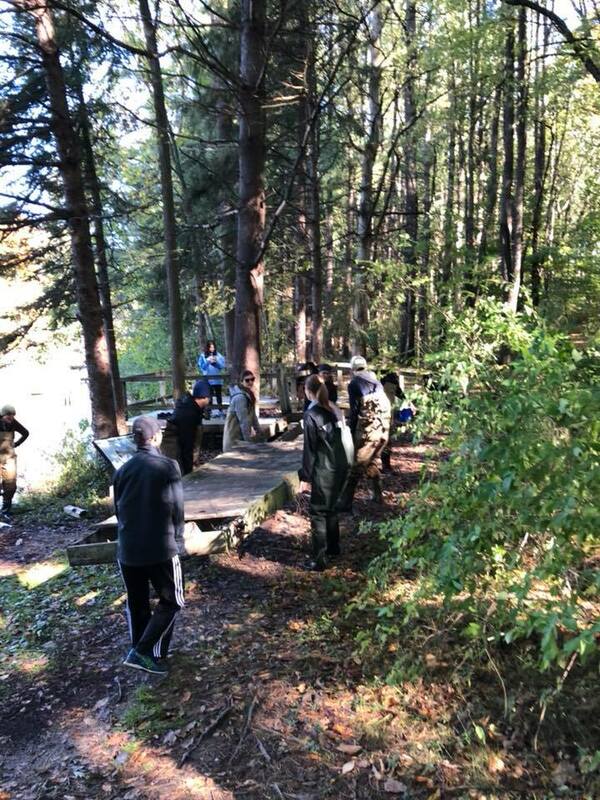 EWB MSU has a local project with the Woldumar Nature Center in Lansing. The chapter has volunteered with them several times in the past and we were proposed the opportunity to help them with docks they have onsite. 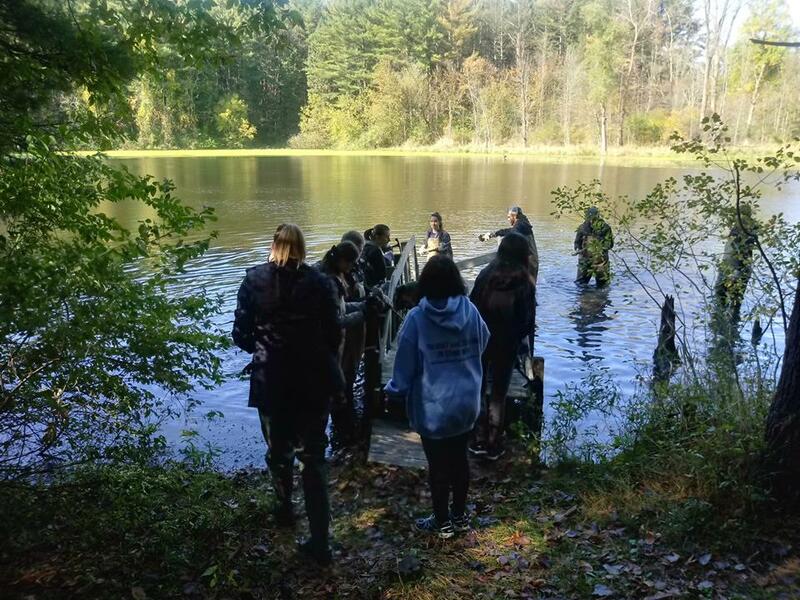 The docks are used by the student and kid programs to sample water, learn about water quality, enjoy nature, and spot wildlife. The docks however, have become increasing unsafe as they are past their lifetime. The wood was rotting in several areas and the planks were bent. 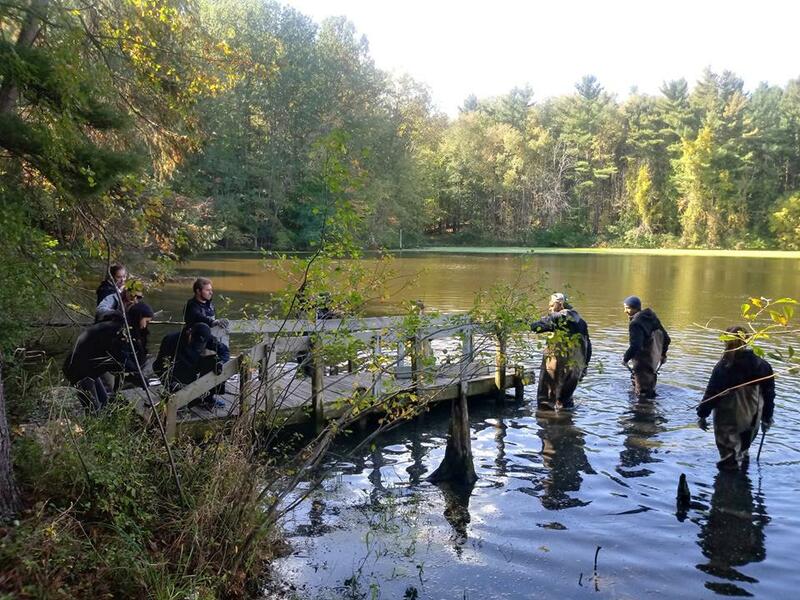 In fall 2018 a group of students demolished two of the three docks. The final dock will be demolished this spring and new ones will be bought and installed by EWB-MSU. Currently, the team is fundraising for installation, and completely design finalization. Contact the Woldumar Project Lead Gavin Sarrafian at sarrafi1@msu.edu for more information.